One of those Dim Sum places in KL where it is Halal. I'm not sure if it's Halal or Pork Free, but they definitely do not serve pork at all. Of course it isn't the same to replace chicken with pork for dishes that may require pork but at least they did it well. 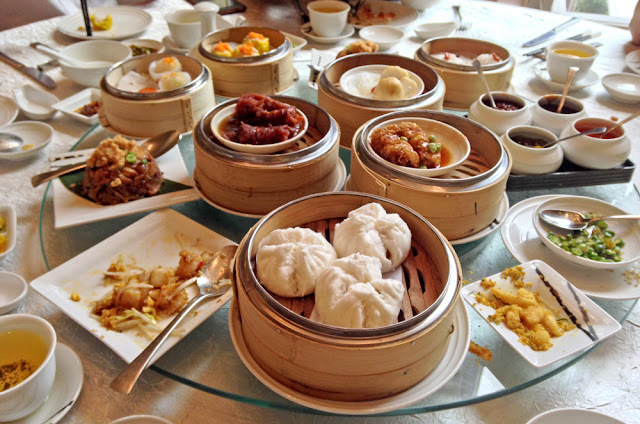 For dishes that comes generally without pork, like Har Gao / Shrimp Dumplings or Steamed Glutinous Rice with Chicken / Lo Mai Kai are quite good. 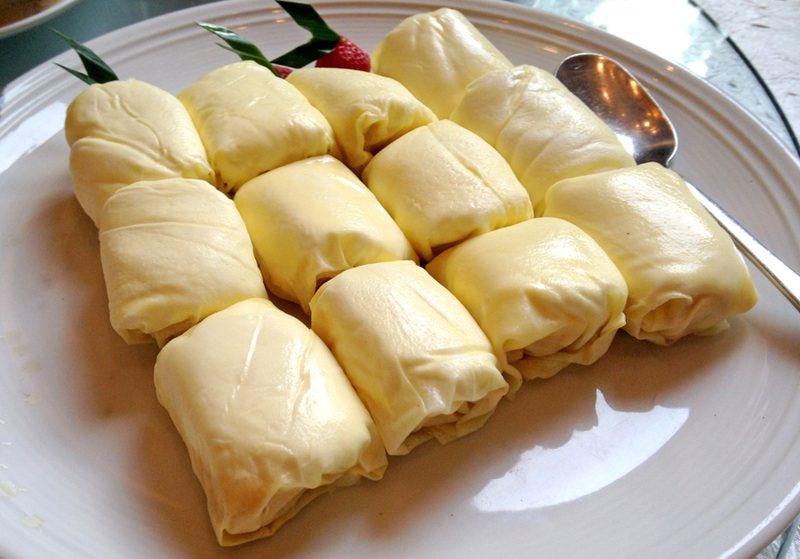 Lai Po Heen's famous dessert, the Durian Pancake is their signature dish and according to durian lovers it is definitely one of the best in town. I'm not a fan of durian so I wouldn't know. But if you are, you HAVE to try.